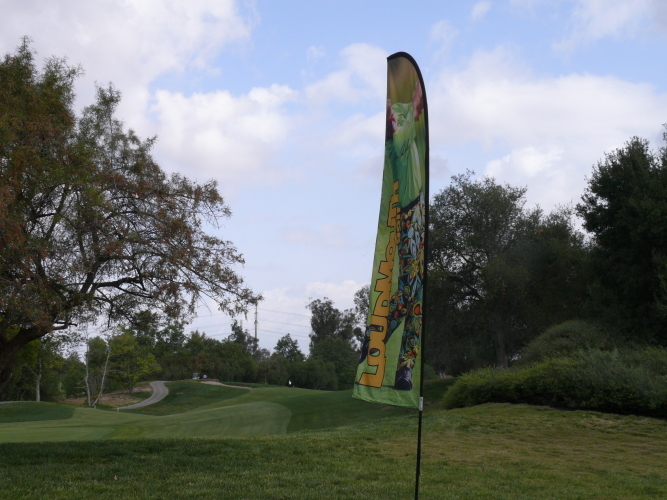 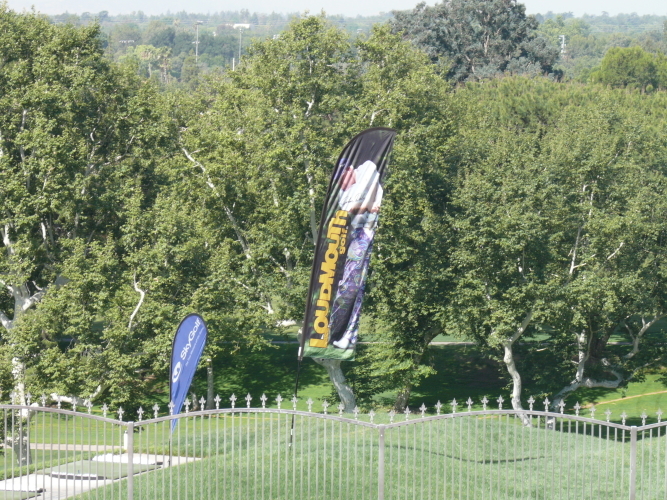 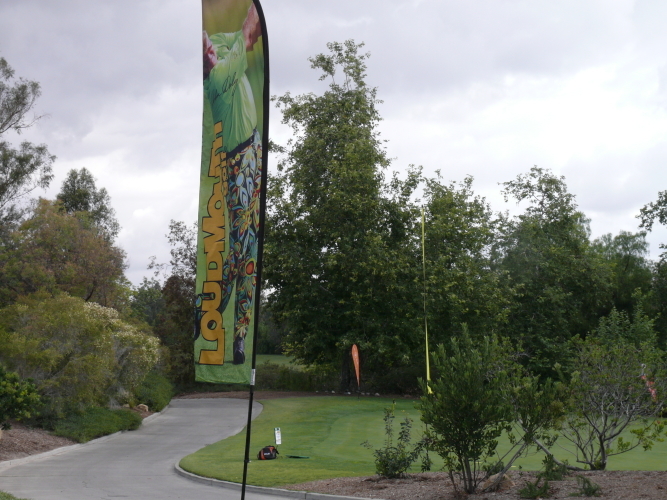 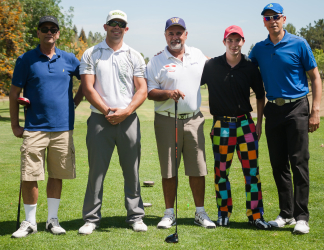 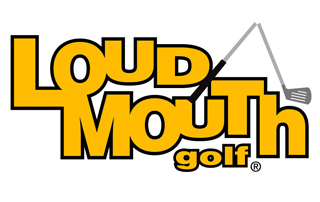 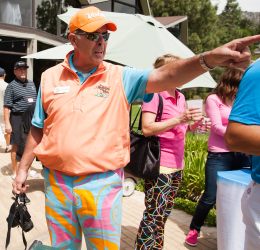 Khakis for golf weren’t going to cut it for Loudmouth founder Scott Woodworth. 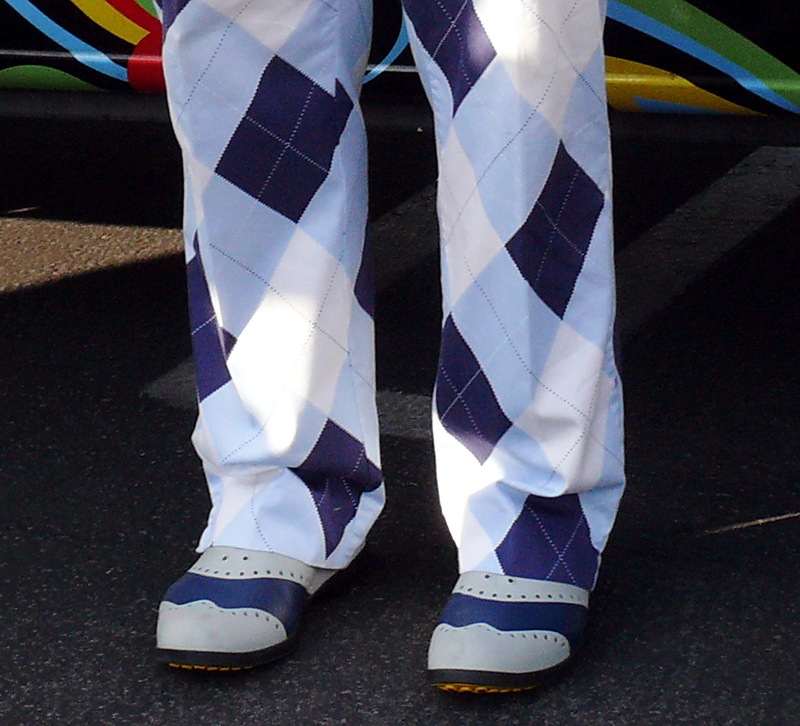 He took matters into his own hands, literally. 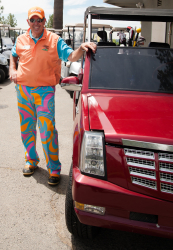 He found some fabric with Bugs Bunny, Daffy Duck and company on golf carts on a powder blue background and made himself a pair of golf pants of questionable taste. 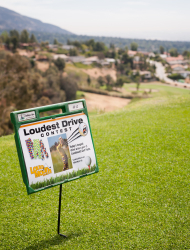 When guys started coming up to him out in the middle of the golf course asking him how they could get a pair, he realized there was a hidden desire on the golf course…To play LOUD! 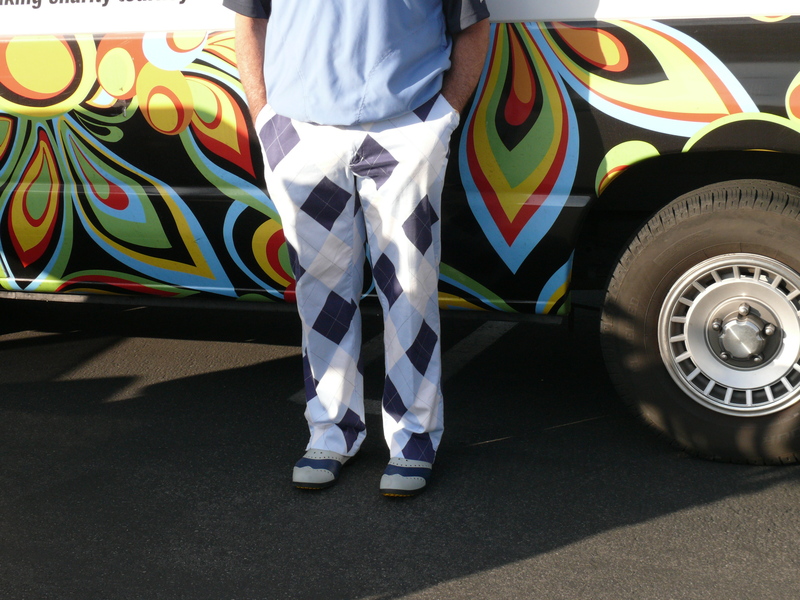 These pants attract more women than any other clothing items I have ever worn. 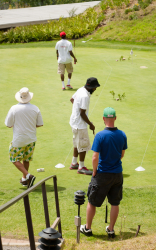 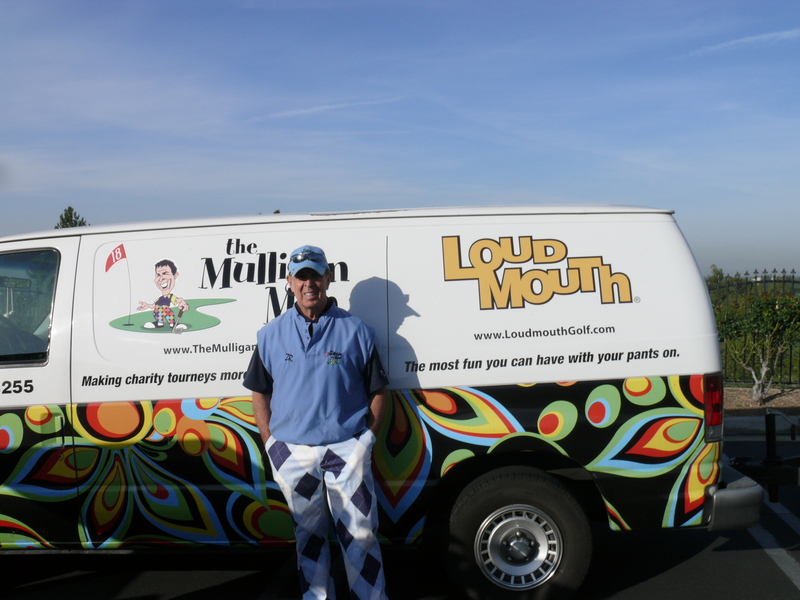 Find all the Mulligan Man Staff in our Loudmouth pants.